The Masonic Fraternity is the oldest and largest Fraternity in the world. 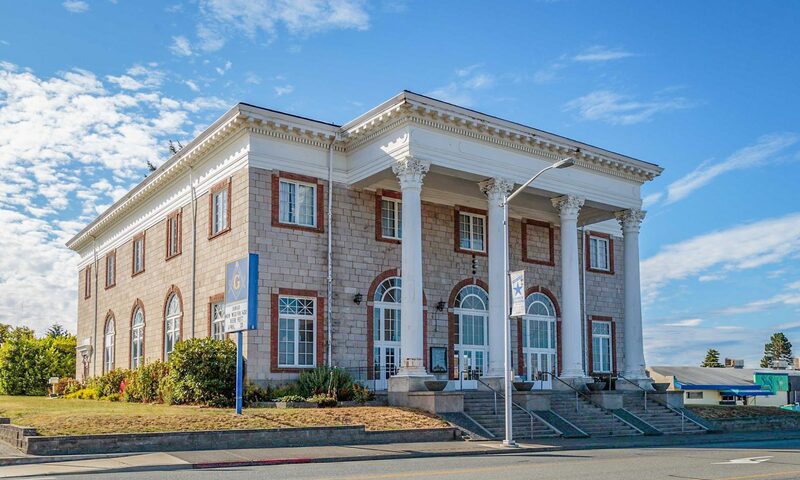 The Masonic Family includes Masons as well as organizations for their ladies, couples, and youth. Discover more at the Grand Lodge of Washington website.